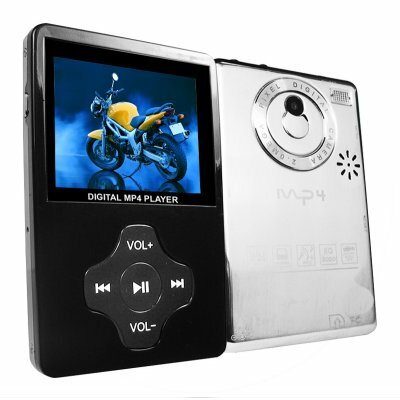 Successfully Added Elite MP4 Player with Camera - 2.4 inch Screen - 2GB + SD Slot to your Shopping Cart. on 2007-10-30 06:33:40 ST. BERNARD!!! EVERYTHING ABOUT THIS IS AWESOME! THE SIZE IS PERFECT. THE CAMERA IS AWESOME. I grabbed a few sample MP4 players from here and this one Shines......actually plays Xvid format, although it does need conversion. Plays N.E.S roms but a little slow though...Extremely slim, Excellent menu system and extras like boot up music. Camera function is not great but can't expect too much. Key lock ability - great unit if you got a young child, play video on long trips etc. In built speaker is great feature. 5 STARS!! !